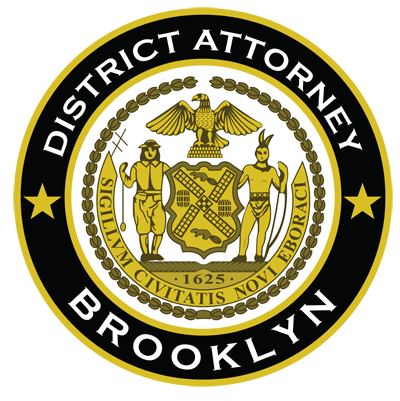 Brooklyn District Attorney Ken Thompson today announced that a fourth man, Kenny Bazile, 30, of Canarsie, has been charged with the murder of Carey Gabay outside the Ebbets Field Houses in Crown Heights, Brooklyn, on Labor Day 2015. Like the other defendants, who were indicted in June, Bazile allegedly engaged in mutual combat during the early morning shootout and is being held equally responsible. According to the investigation, in the early morning on September 7, 2015, the victim, Carey Gabay, 43, a first deputy counsel for the Empire State Development Corporation and a former assistant counsel to New York Governor Andrew Cuomo, was walking on Bedford Avenue with his brother and a couple of friends after attending the J’ouvert procession, a traditional predawn festival that precedes the annual West Indian American Day Parade. As the group passed In front of the patio of 1680 Bedford Avenue, crowded with hundreds of celebrants, a firefight broke out between members of warring gangs, including the defendant. A bullet struck Gabay in the head and he was taken to Kings County Hospital Center, where he died a week later. The building’s large patio was known to be controlled by the Folk Nation street gang, which has been engaged in a years-long war with the 8-Trey faction of the Crips gang, among others. The defendant is an alleged member of Folk Nation.